Gateway School of Business celebrated the festival of colours Holi in a different way. 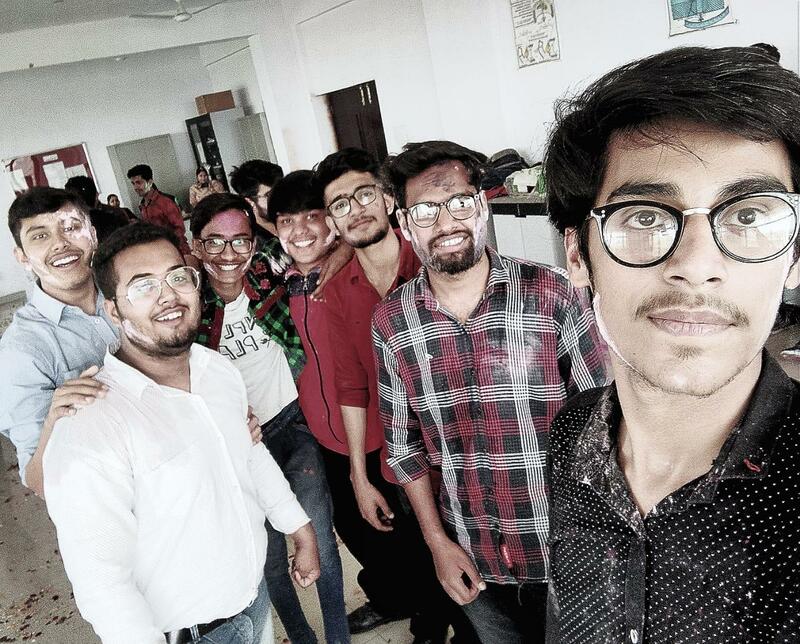 “Fuulo ki holi”was celebrated in the department to spread happiness and festivity.Department organised holi party in college for the students and gave them a holi present. The holi celebration was done with flowers and music. It was full package of entertainment and joy with snacks and soft drinks. All students came together and got mesmerized and excited with the arrangements and also enjoyed alot. Everyone was dancing and putting flowers on eachother and sharing happiness. All ended the day with spreading love and peace and sharing happiness.